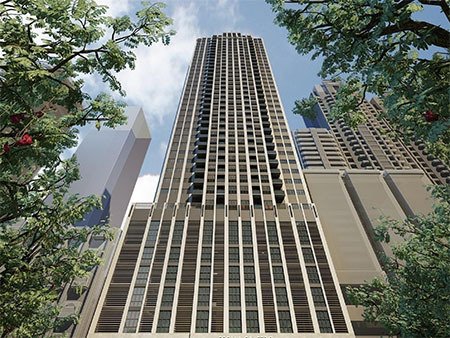 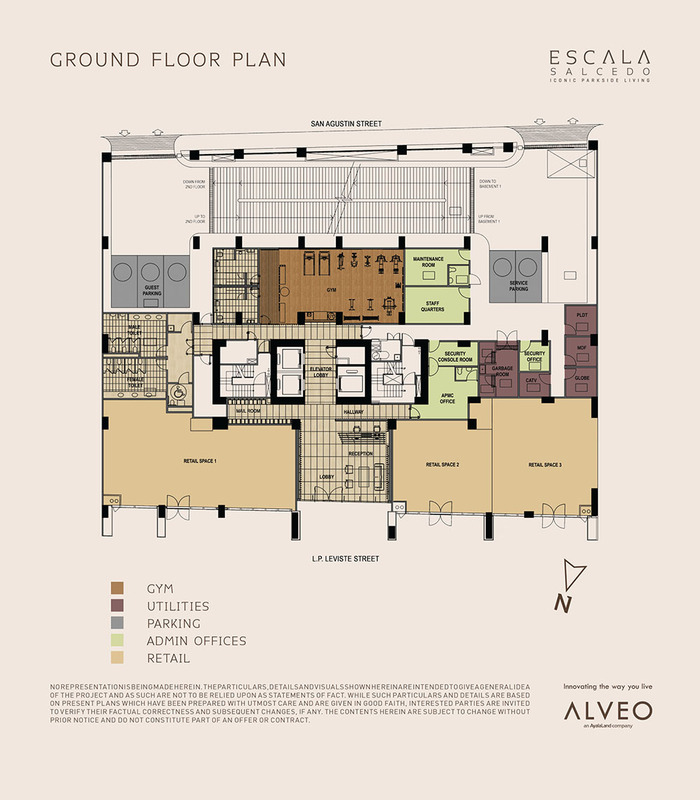 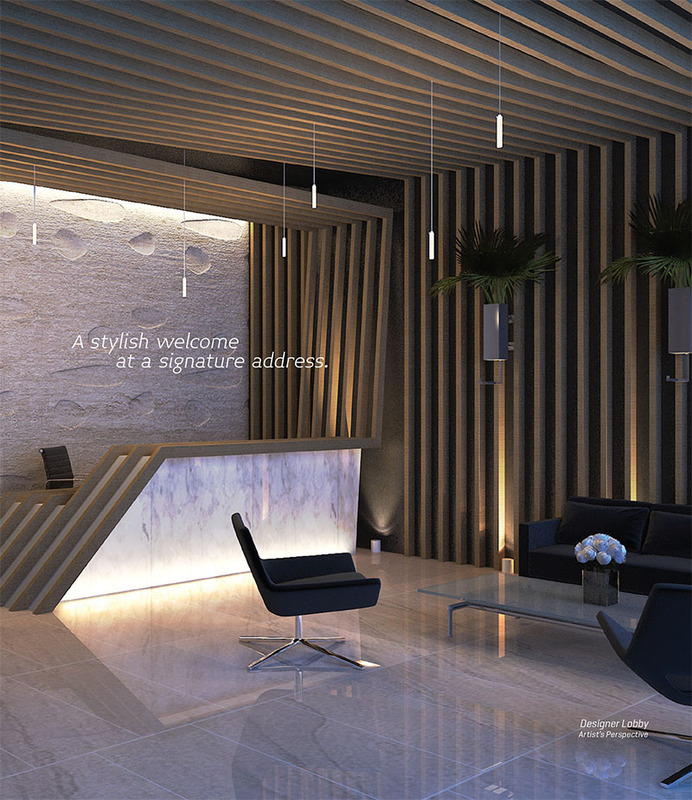 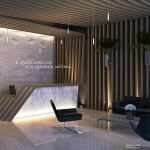 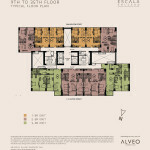 Living in Escala Salcedo fulfills a need for serenity within a dynamic environment. 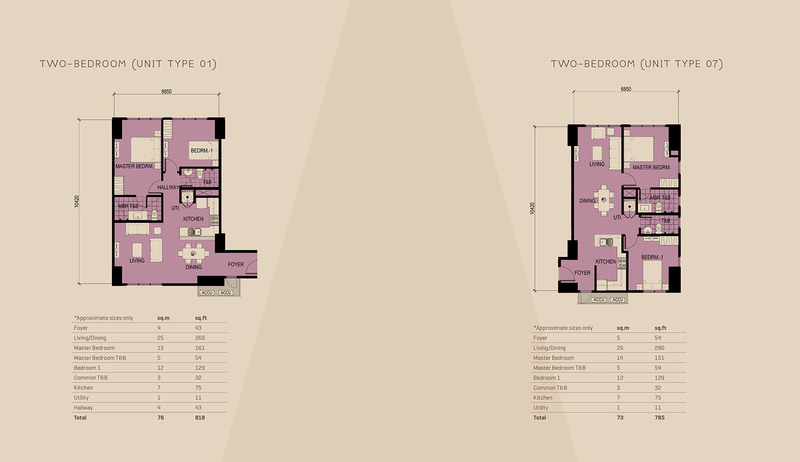 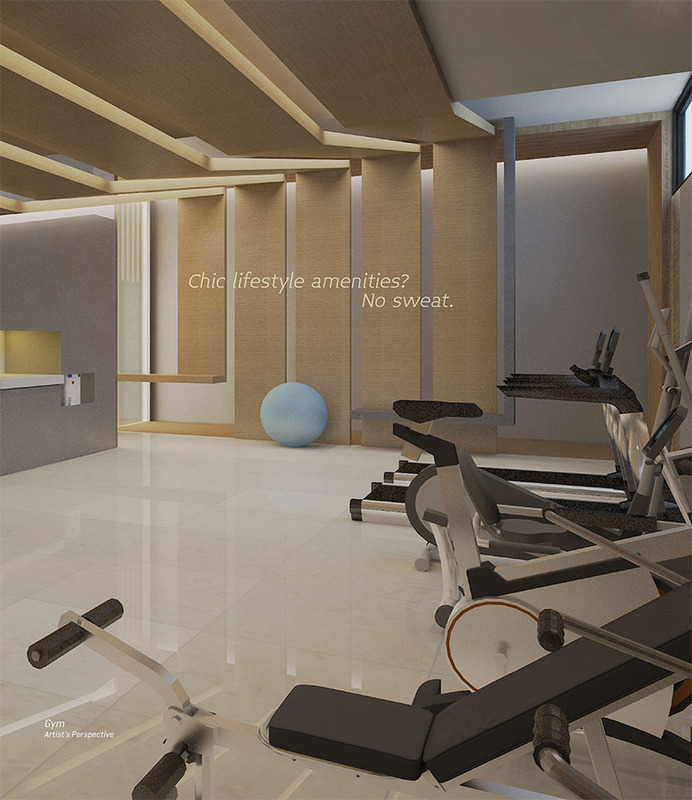 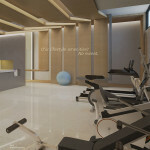 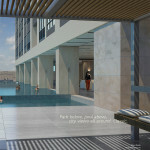 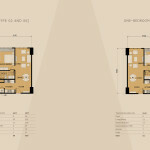 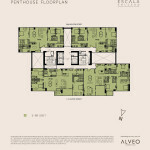 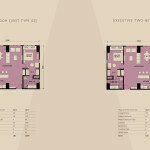 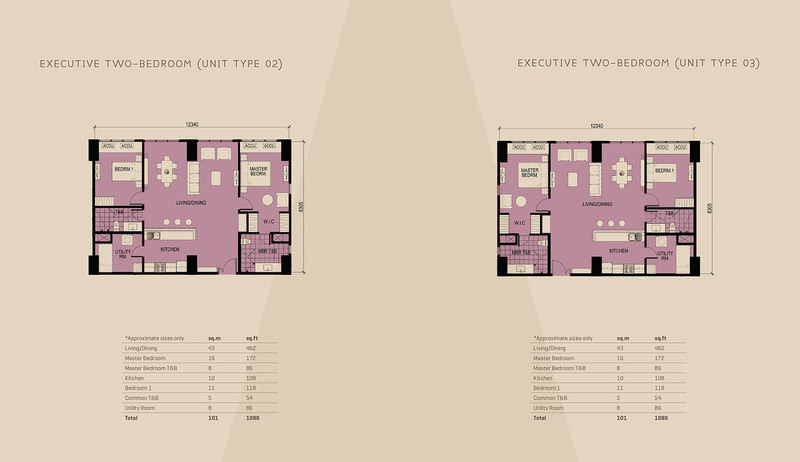 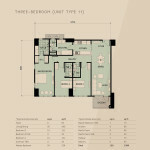 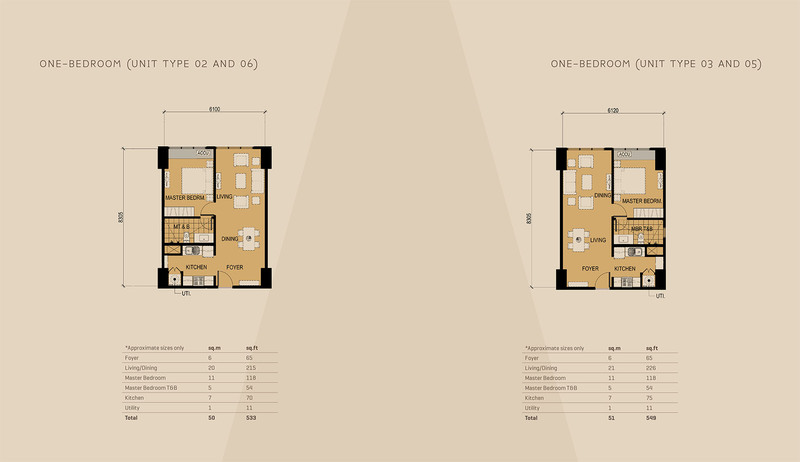 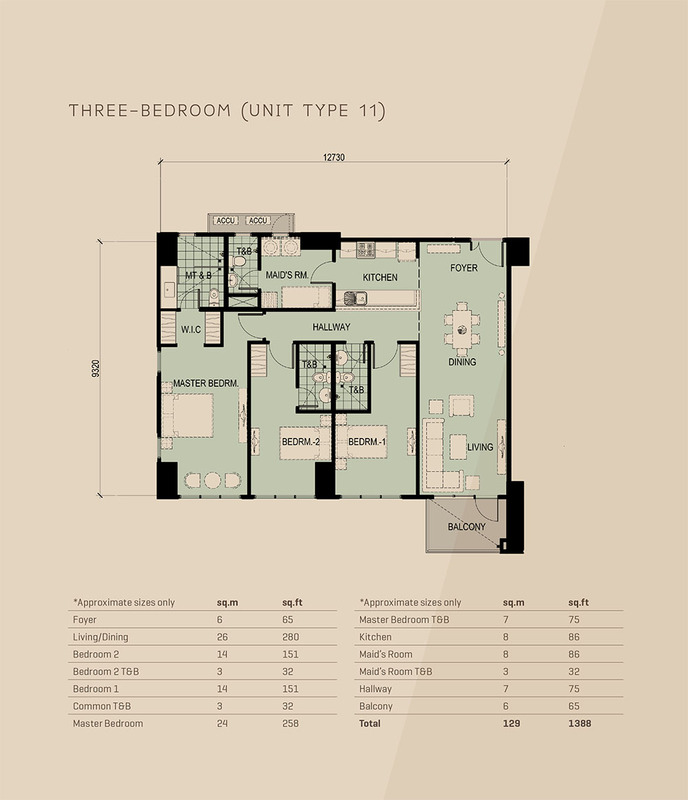 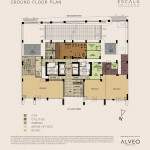 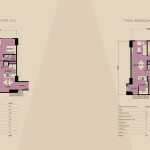 Residential units will offer generous living spaces ranging from 50 square meters to 220 square meters. 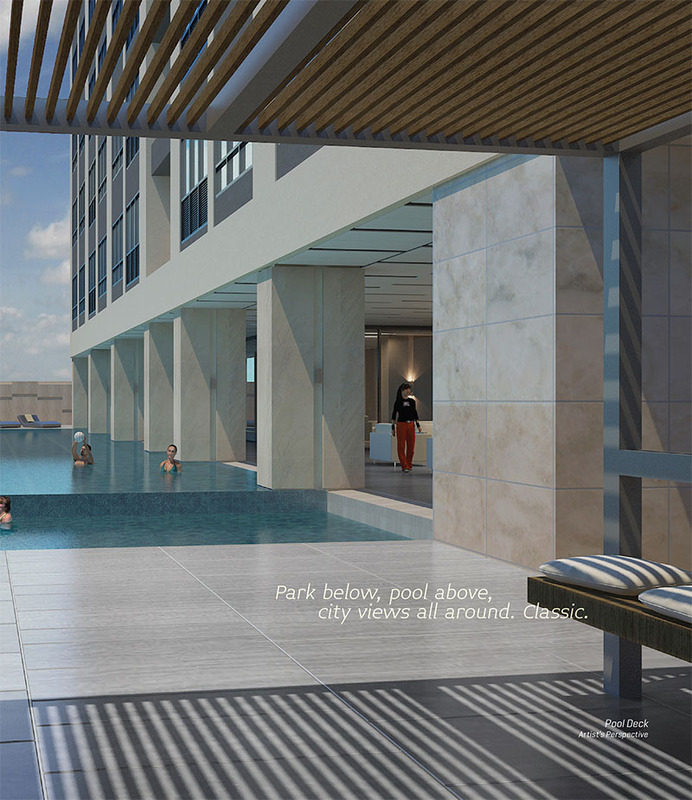 Moreover, future residents will benefit greatly from the low-density feel enhanced by unobstructed views of and seamless access to Salcedo Park. 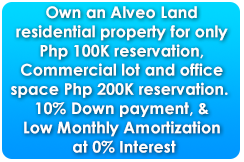 Location: L.P. Leviste Street, Barangay Bel Air, Makati City. 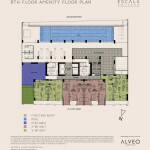 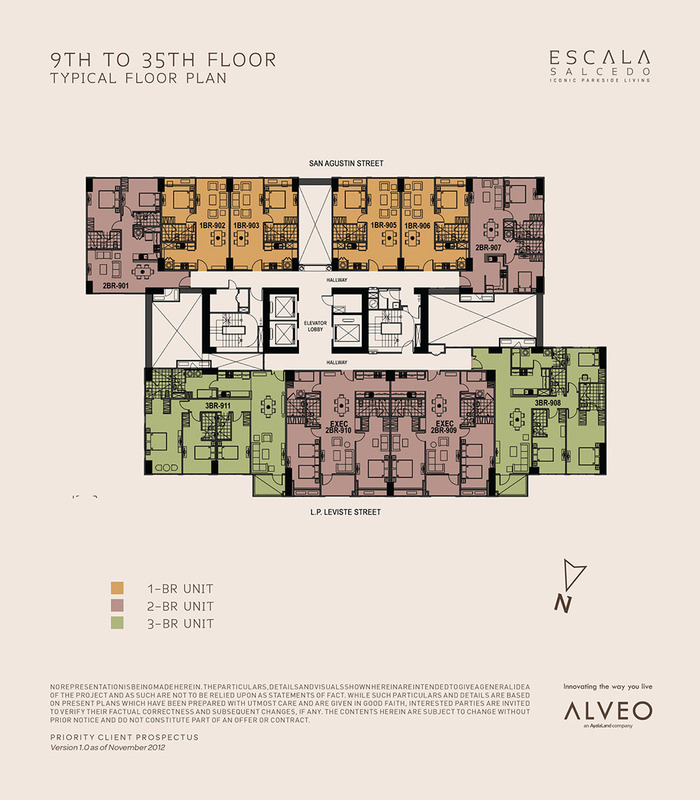 Located along L.P. Leviste (Alfaro) and San Agustin Streets, Escala Salcedo will be a rare signature address set against the lush backdrop of one of Makati’s last remaining bastions of lush open area. 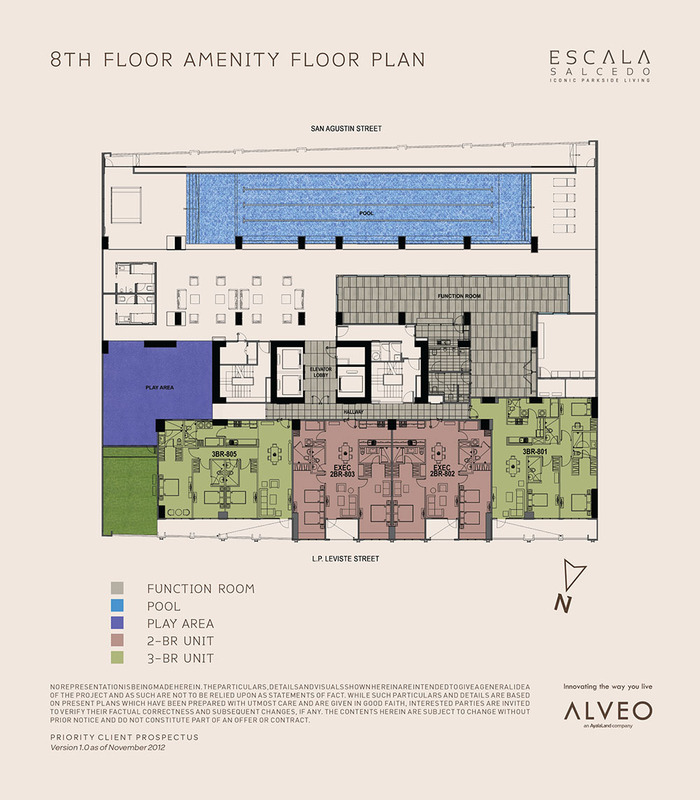 Homeowners who value warm and intimate settings woven into the dynamic cultural fabric of the Makati Central Business District will appreciate its seamless proximity to Jaime C. Velasquez (Salcedo) Park and at the same time relish all the urban conveniences of city living. 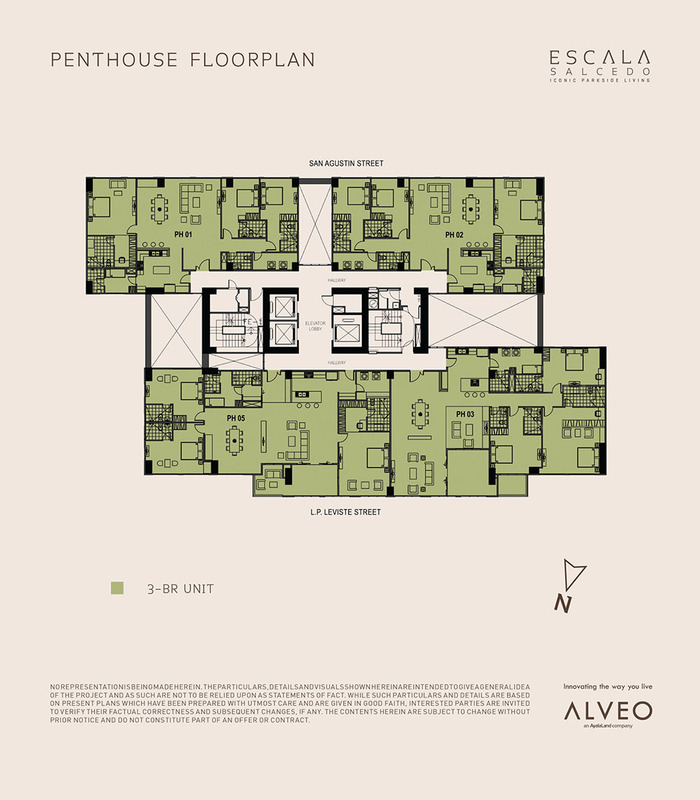 Homeowners can enjoy sleek designer amenities with elegant finishes as well as upscale facilities that imbue the very elements of refinement, prestige and class. 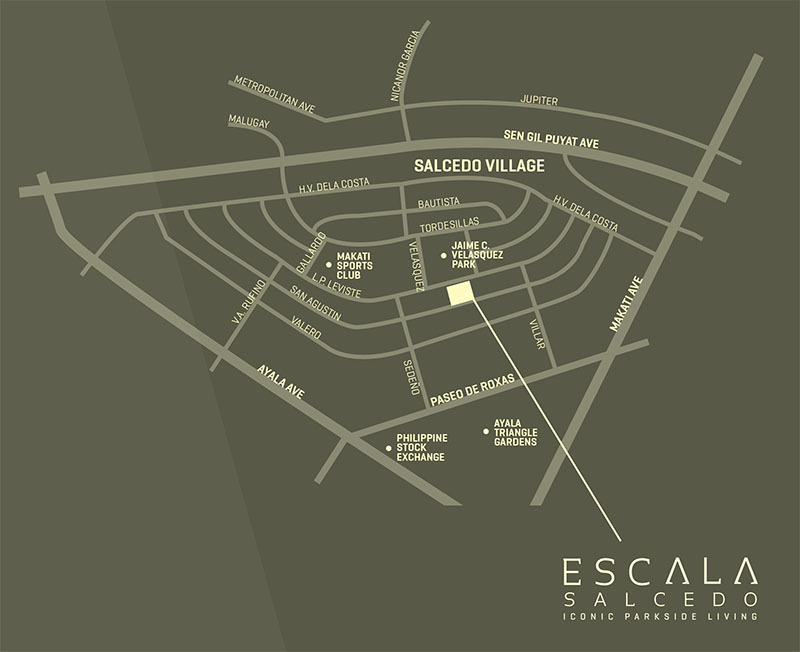 Breathing a distinctly sophisticated charm combined with the area’s uniquely vibrant atmosphere, Escala Salcedo will be set to provide its future homeowners with a remarkably timeless living experience every day.